ONE Championship is set to return to Manila, Philippines this 21st of April, and seeks to electrify the 20,000-seater SM Mall of Asia Arena again. 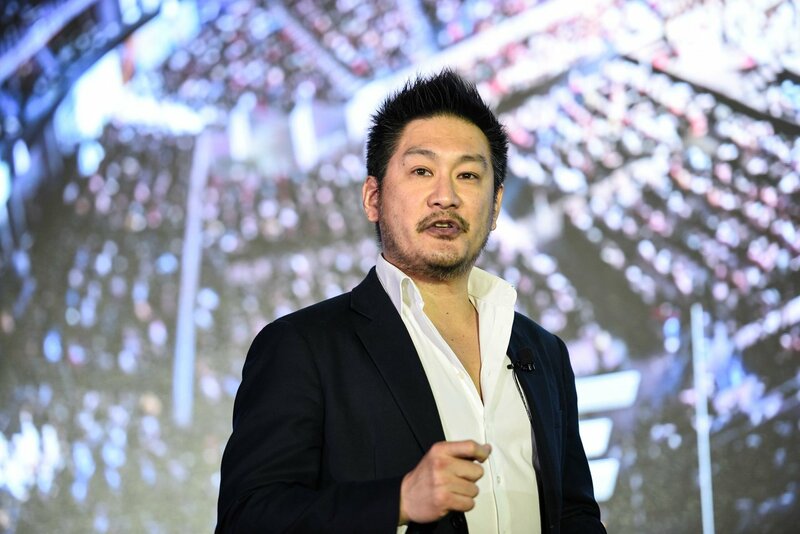 Company chairman Chatri Sityodtong revealed that ONE Championship is preparing a blockbuster event for its 10th venture on Philippine shores. “April 21st in Manila is going to be a massive, massive event. We are going to have a crazy card for the fans in the Philippines. You’ve got to come out and show your love. We’re going to see some fireworks. It will probably be our biggest event in the Philippines,” he foresees. Sityodtong confirmed that Filipino fighter Eduard Folayang will be defending the ONE Lightweight World Championship title for the first time against a yet-to-be-determined opponent in the main event. Last November, the 33-year-old Baguio City native pulled off an upset victory over Shinya Aoki to become an MMA world champion after nine years of competing in the sport. Folayang dethroned Aoki by way of third-round TKO, driving a hard knee to the head before unleashing a barrage of punches which forced referee Yuji Shimada to stop the beating and call the winner. “In order to become a legend, you have to beat a legend. He did that despite being dominated by Shinya Aoki in the first round. Eduard Folayang showed what it’s like to conquer the odds,” Sityodtong said of Folayang’s stunning victory over Aoki. Aside from Folayang, Sityodtong also confided that Ben Askren will make the third defense of his ONE Welterweight World Championship belt in the Philippines. Widely regarded as one of the best welterweight MMA fighters in the world today, Askren is no stranger to fighting on Philippine soil as he already fought twice in the country. Askren is coming off a unanimous decision triumph over Russia’s Nikolay Aleksakhin in April of last year, keeping his unblemished MMA record intact. Sityadong spilled that they are still looking for Askren’s challenger in April, but an announcement will be made in the coming weeks. According to Sityodtong, ONE Championship’s matchmakers are working really hard in filling up the bout lineup for its trip to the Philippines on the 21st of April. "We’re definitely going to have some of the biggest Filipino superstars back. I hope to see the best and the brightest from the Philippines. I also hope to see Geje Eustaquio and Kevin Belingon,” he shared. 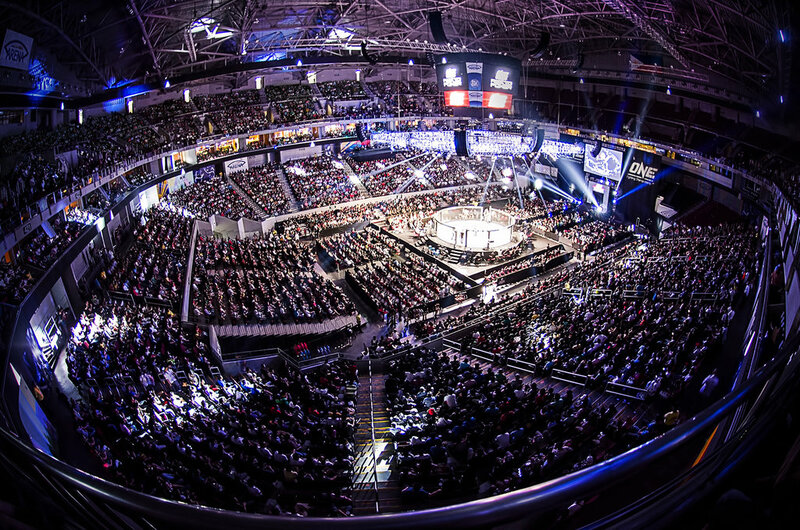 Although the promotion plans to further extend its reach across Asia, Sityodtong admitted that the Philippines remains one of ONE Championship’s key markets in the region. “The Philippines is a very important market for us. I truly believe that ONE Championship can become mainstream where every single Filipino is enthralled with what ONE Championship has to offer,” he stated. Sityodtong stressed that ONE Championship sets its sights in cultivating more homegrown talents from the Philippines. “The Philippines is a nation of warriors. There are still a lot of talents coming out of the Philippines. It has a very rich history of martial arts. So we will see a lot of great things,” he ended.